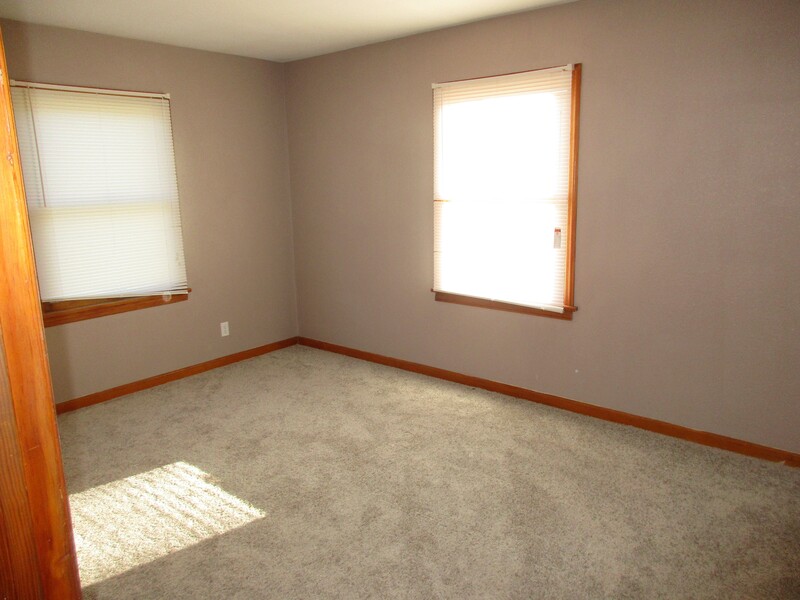 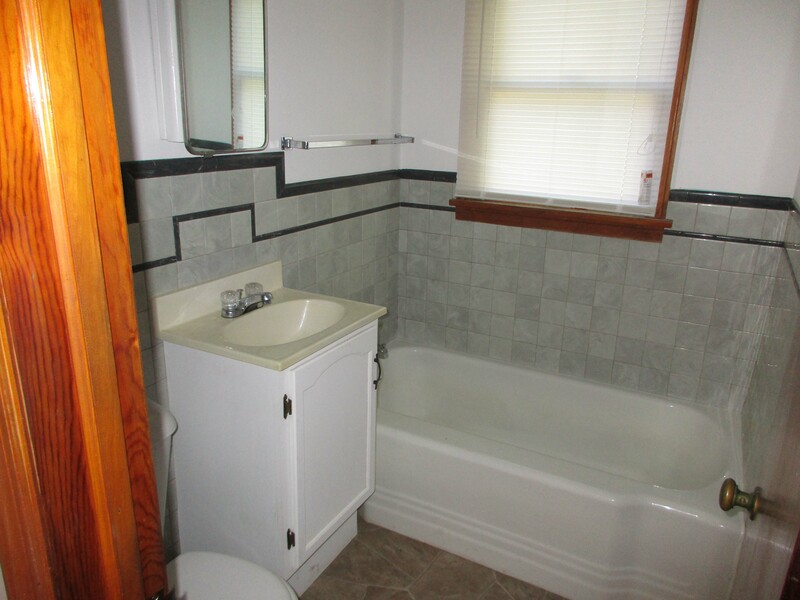 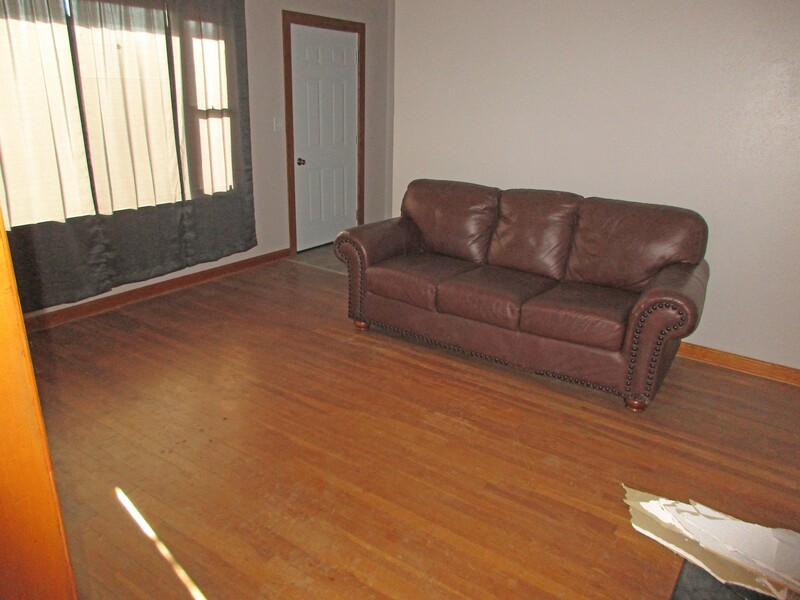 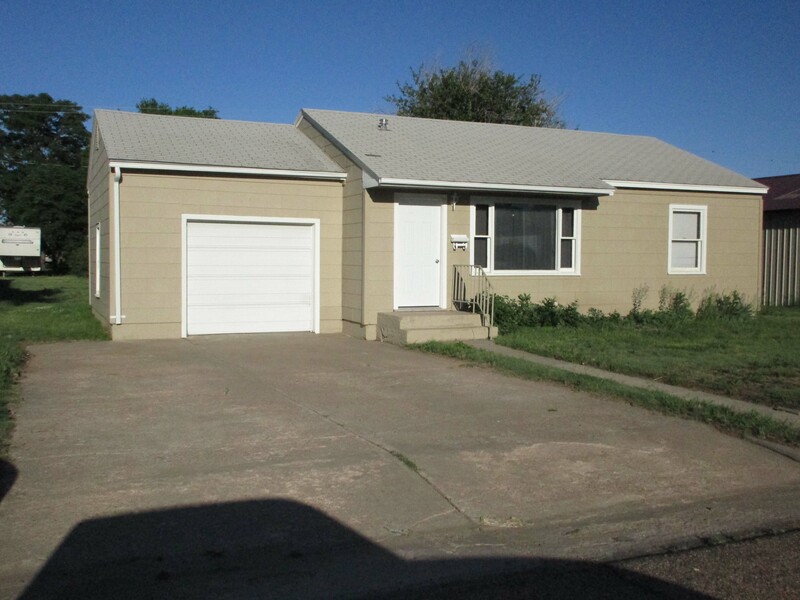 This two bedroom, one bath home would make a great rental property or a starter home. 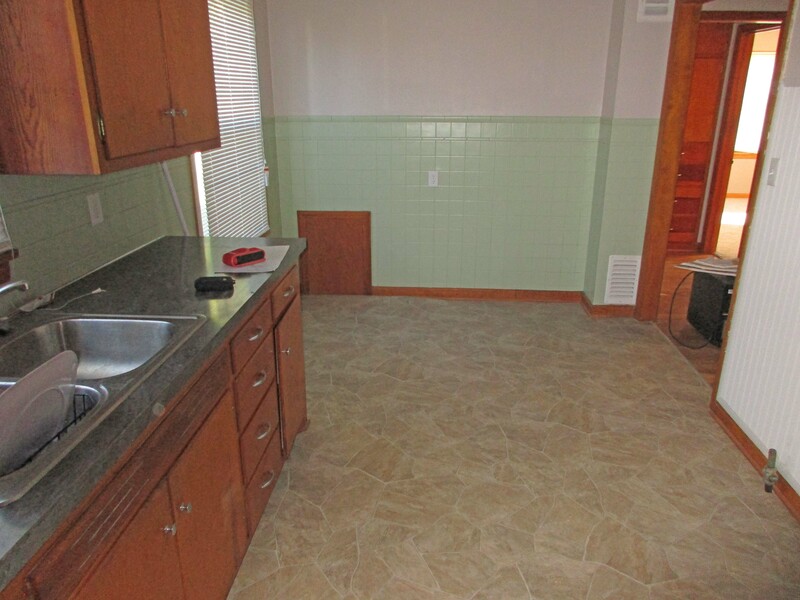 Several updates have been done including new carpet and new linoleum. 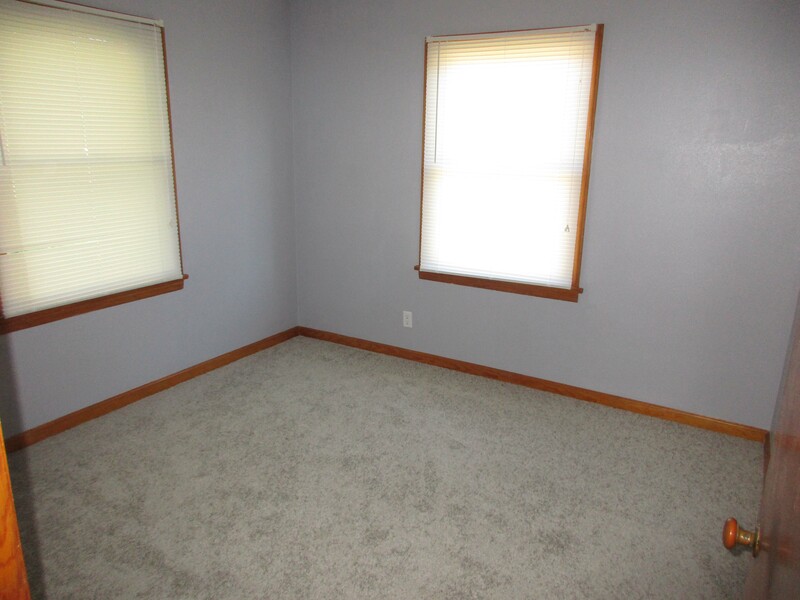 Call Jerry to view this property today!